For over 40 years, Varsity Spirit has been in the business of bringing cheer to cheerleaders worldwide with its colorful and customizable uniforms. Competitor Star Athletica came on the scene in 2010 and shortly thereafter the cheer wars began. In July 2010, Varsity sued Star Athletica for copyright infringement of five of its copyrighted designs that appear on its uniforms, claiming that Star copied the designs onto its own uniforms. Star defended itself by arguing that Varsity’s copyrights are invalid because the designs are inseparable from the functional purpose of the uniforms that bear them. 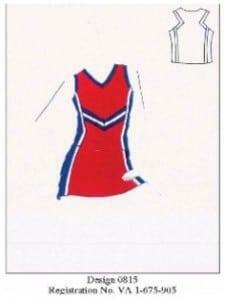 The U.S. District Court for the Western District of Tennessee agreed, concluding that the colors, stripes, chevrons, and zigzags on the uniforms are inseparable from the garments themselves, because they make the garments appear recognizable as cheerleading uniforms, and holding that Varsity’s copyrights were invalid. Varsity appealed. 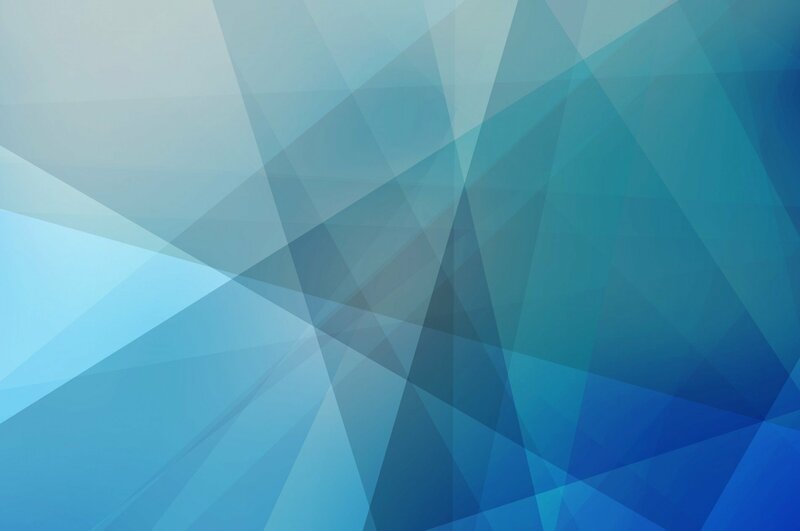 The Sixth Circuit was tasked with answering the nuanced question of when graphic features incorporated into the design of a useful article can be physically or conceptually separable from the functional aspect of the article. In doing so, the court reviewed and considered nine tests used by other circuits and discarded them all in favor of creating a new one. It found that the decorative “function” of the artwork at issue was not a utilitarian function of the uniform, which would be to cover the body and wick moisture. The court advised that finding otherwise would make all fabric designs, which serve no purpose other than making garments more attractive, ineligible for copyright protection. The court made clear that it was not extending copyright protection to “dress design,” and noted the distinction between the graphic features at issue and the graphical depiction of garments converted from fabric into clothing by means of shape, style, and cut (such as v-necks), the latter of which are not separable and thus functional and unprotectable by copyright. With the Sixth Circuit’s opinion, there are now ten different tests for determining separability, as well as, some say, confusion over the scope of copyright protection afforded to apparel generally, which necessitates further intervention. The Supreme Court agrees, and granted certiorari on Monday, May 2 to hear the case in Star Athletica LLC v. Varsity Brands Inc., Case Number 15-866. Fish will continue to monitor the outcome of this case. Interesting case, thanks for sharing.